Cynthia Dawn: Your plays have a strong international and historical focus. What has prompted you to write about these countries and historical settings? 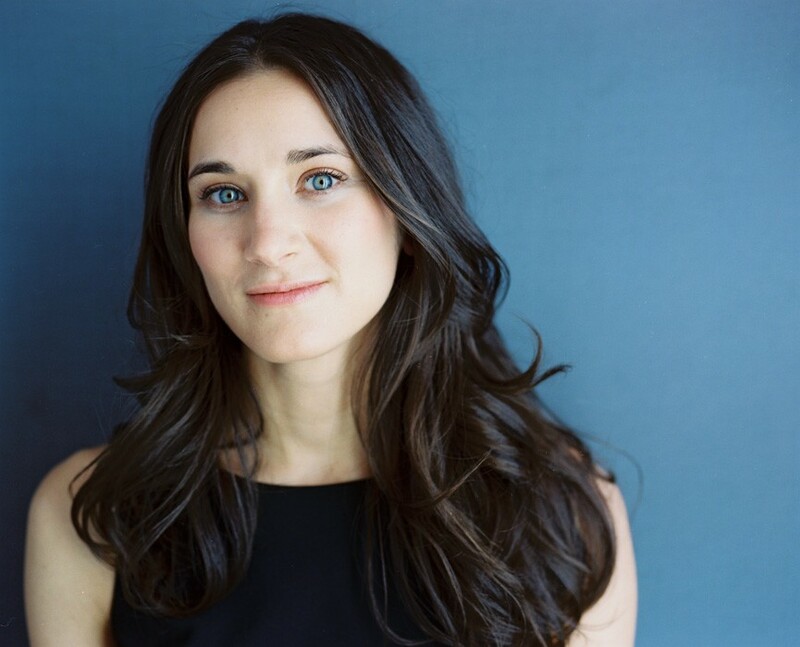 Hannah Moscovitch: When I write work that’s international, I tend to choose stories that connect to me, to my heritage. My family is Jewish and Eastern European and Irish and so those cultures hold special interest for me. Also, I’ve always admired modernist literature and drama so I think that’s partly why I tend to set plays set in the 20th century. I’m also interested in the 20th century for the same reason the creator of Mad Men is interested in the 1960s – because it teaches us about where we’re coming from, about what our era and generation is built on. I think this answer of mine is a little misleading however. It makes it sound as though I consider in advance what to write about. I don’t. I write on instinct and then I try and understand why I chose the topics and settings I chose after the fact. CD: Which of your works did you most enjoy watching “come to life”? HM: I love working on premieres. It’s new projects that I get the biggest adrenalin rush out of working on. CD: How involved are you in the first performances of your plays? What is the transition like between writing the script and having it performed? HM: The transition tends to be seamless because I mostly work with director/dramaturges and I write the play knowing who will perform, design and direct it. So as I write the text I am focused on the vision for the production as a whole. Often I work with directors who want to develop image alongside the text, and so sometimes I’ll alter the text if an image is telling the story and the words have become redundant. During a premier rehearsal period, I’ll rewrite up until the last minute. I’ll use my previews. Once I see how a text is communicating with an audience, I’ll revise it to make it communicate more clearly (or more in the manner I want it to communicate: sometimes I’m aiming for ambiguity rather than clarity). CD: What are you working on now? How is it different from your previous projects? HM: These days, I’m working on diverse projects, in a variety of mediums. That’s new and different – I used to only work in theatre and radio. Now I’m working in TV, opera and film as well, and I’m talking to a publishing house about writing a novel. I’m also adapting novels now: I’m co-adapting a novel called Fall on your Knees by Ann–Marie MacDonald into a play for Shaw Festival and Vita Brevis, and I’m adapting a novel called Far To Go by Allison Pick into a film for House of Film and Rombus Media. In theatre, I’ve become interested in experimenting with verbatim projects that are more collective driven – I have a project with The Theatre Centre in Toronto that explores modern maternity through verbatim and confessional material.